“We will also be offering parties where children can come to the salon and have nails done – a manicure – or a pedicure – as well. 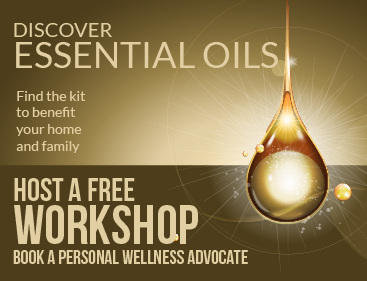 Next articleEssential oils: Medicine or myth? How many will you try?